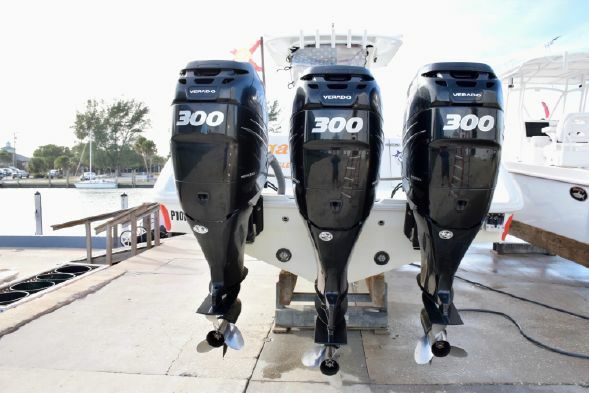 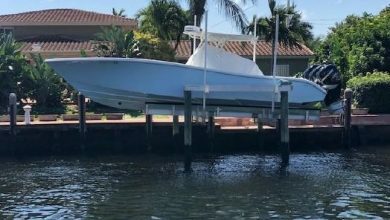 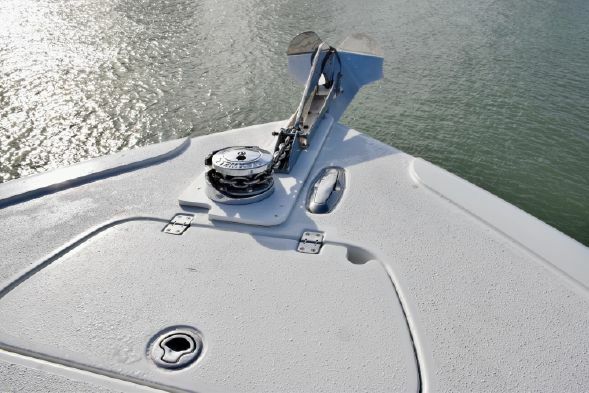 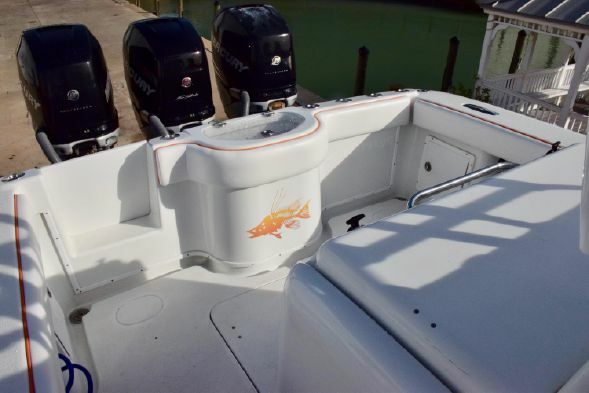 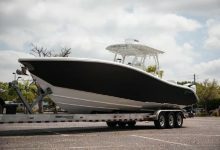 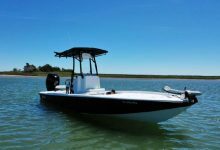 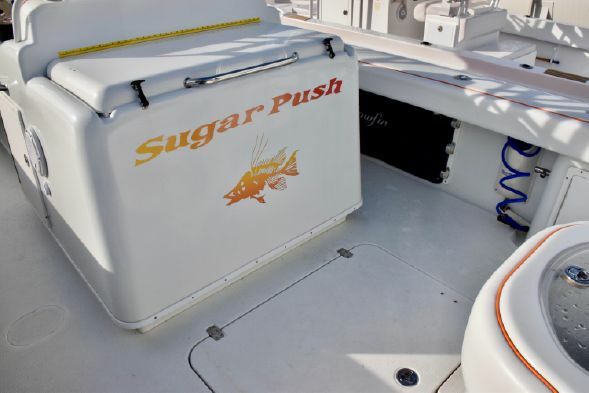 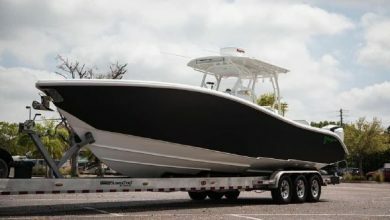 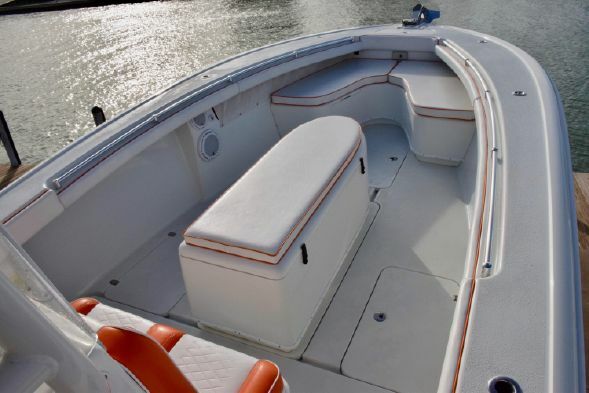 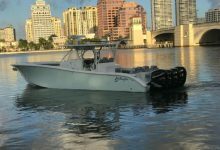 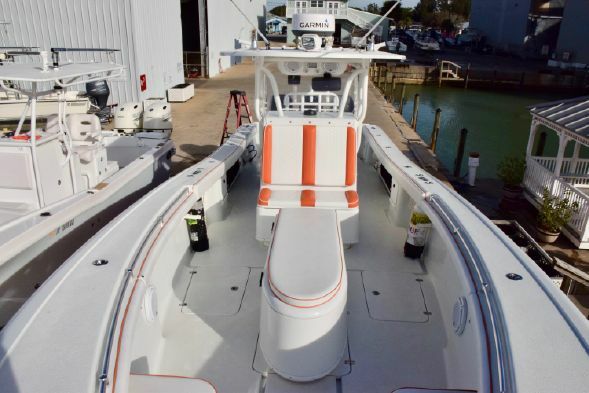 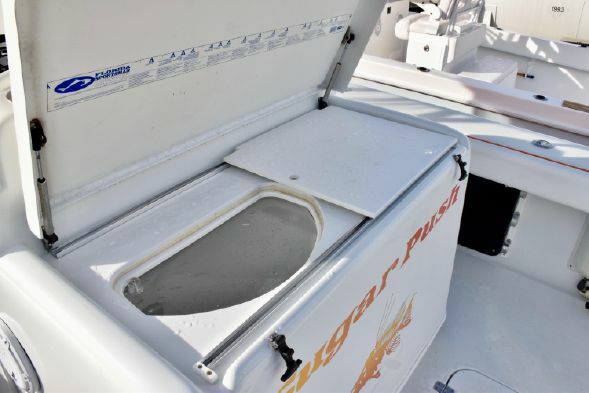 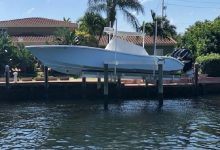 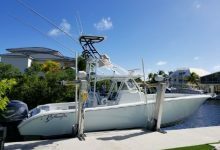 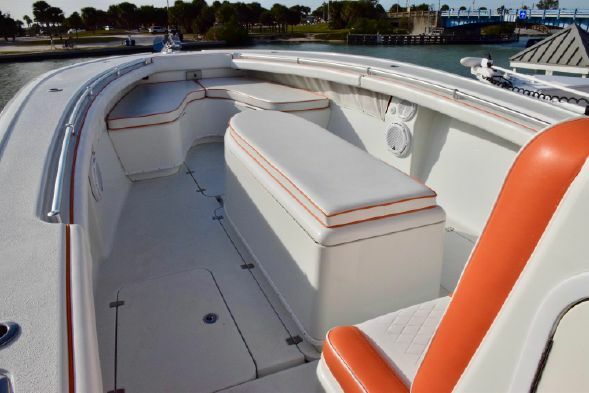 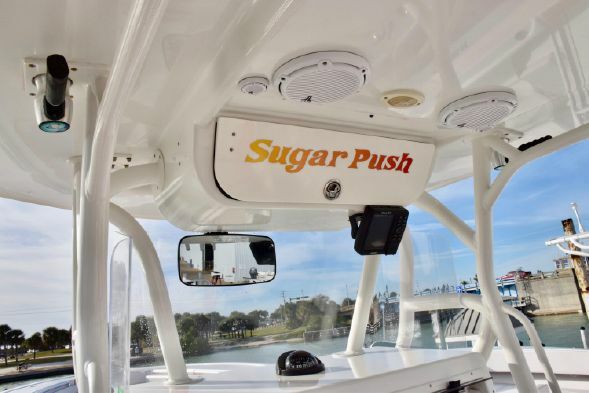 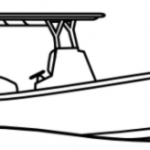 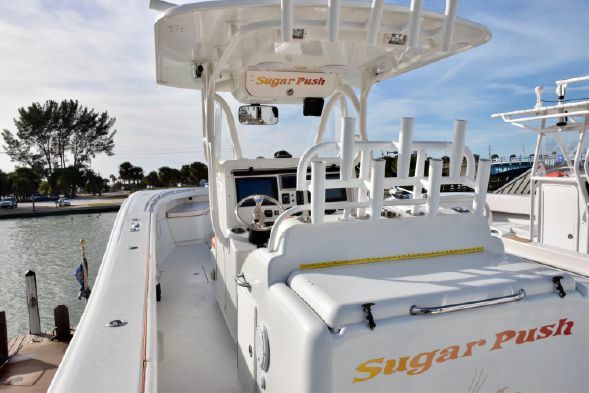 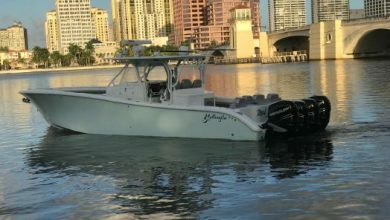 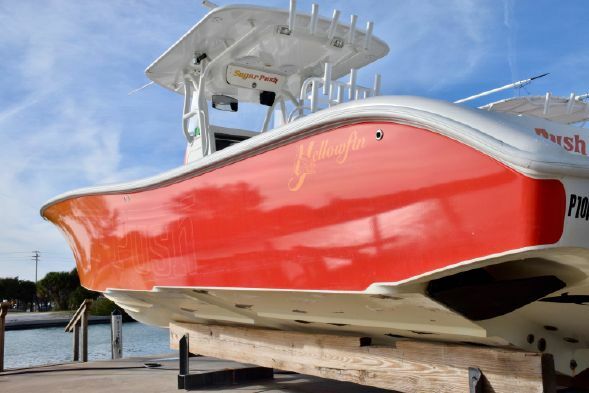 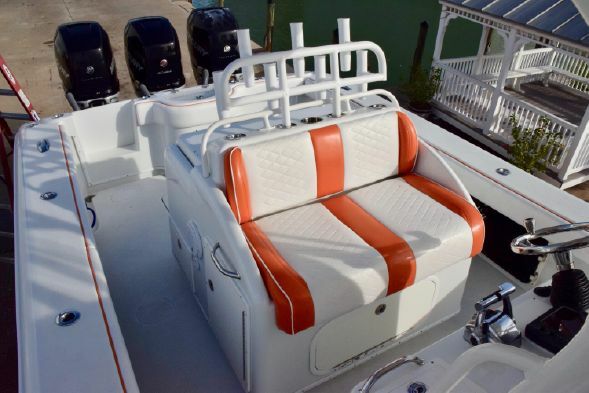 2008 Yellowfin 36 powered by triple Mercury Verado 300’s. 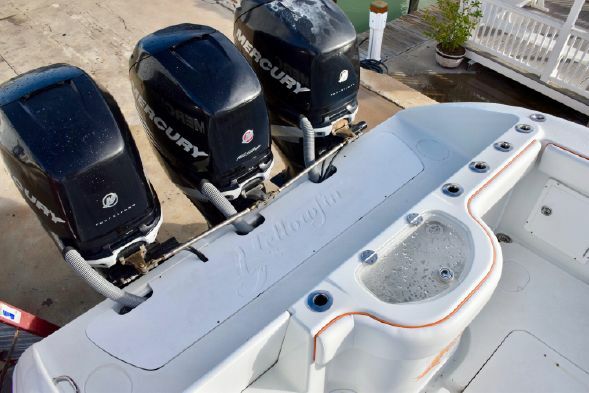 Two of the engines have been replaced in the past year. 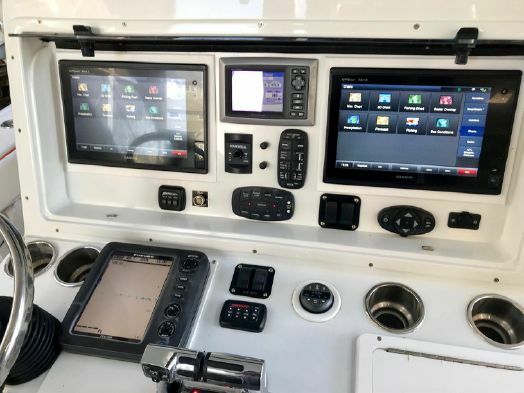 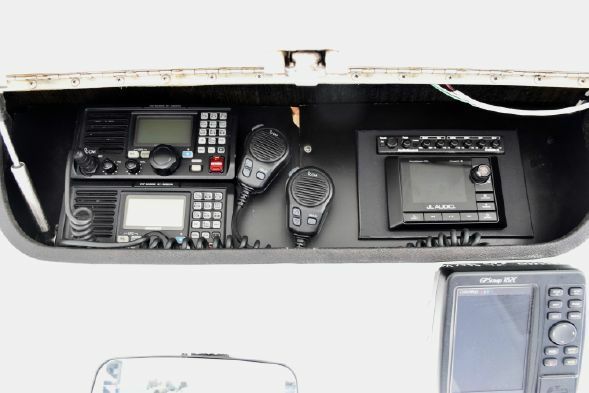 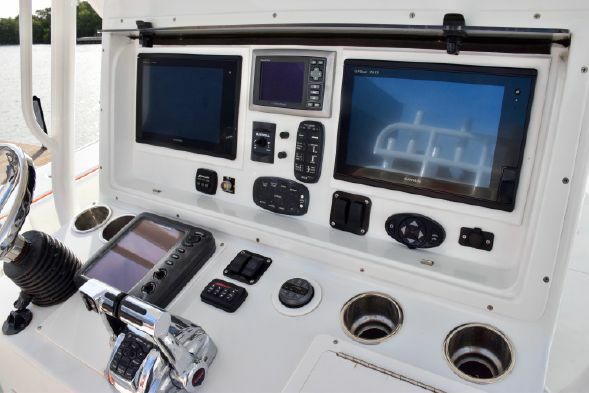 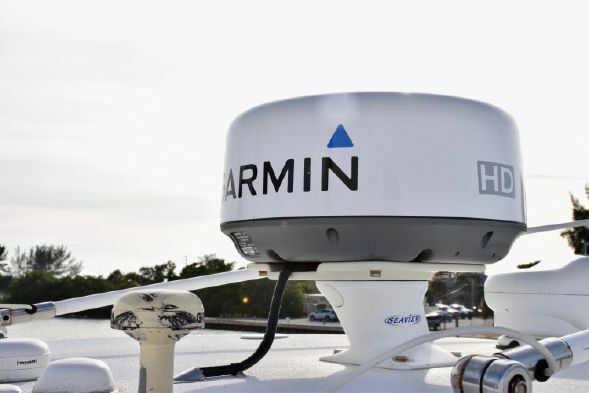 Pair of Garmin 7612 touch screen displays, loaded with electronics, newer agm batteries, Includes a full storage cover, roof seat, coffin box. 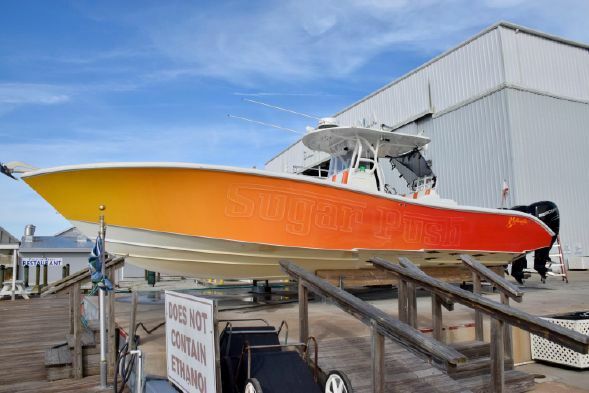 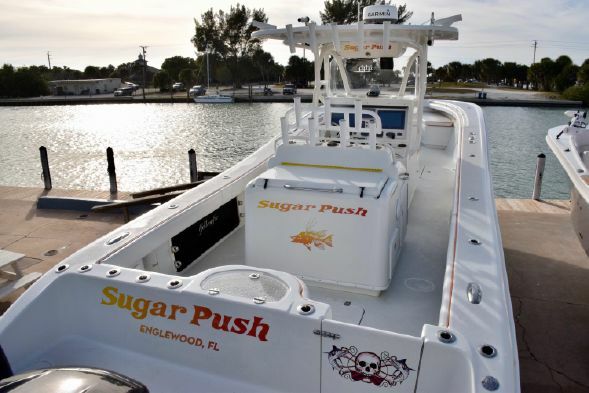 Boats white under the wrap.